Would you risk your life for a country that didn’t accept you? It’s World War Two. Private Fazal Khan has come all the way from India to fight for the British forces. But as the squad trek to the beaches of Dunkirk on a historic rescue mission, Fazal must deal with more than their mission’s deadly dangers. 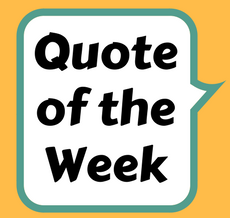 One of the troop has betrayed him – someone who doesn’t like Indian soldiers. 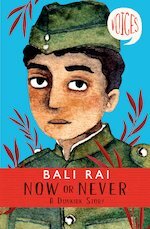 A wartime tale of courage and betrayal by award-winning author Bali Rai.